It’s unclear if he’s trying to say he’s not the father of her child. 3:20 PM PT — The woman accusing 50 Cent of domestic violence is a second baby mama. Translation: 50 Cent has TWO kids. 50 Cent has been charged with domestic violence after the rapper allegedly kicked one of his baby mamas and destroyed a bunch of property in her condo last month … TMZ has learned. The L.A. City Attorney tells TMZ … 50 is accused of causing $7,100 in damage during the June 23 incident, which took place inside the victim’s condo in Toluca Lake, Ca. According to officials, LAPD officers were called to the scene … and the woman told cops she had gotten into an altercation with 50 and locked herself in the bedroom. 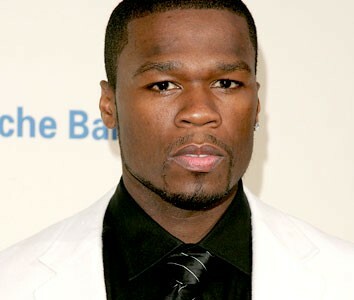 50 — real name Curtis Jackson — allegedly got so mad, he kicked down the door and kicked her, resulting in an injury. Officials say the 37-year-old rapper is also accused of breaking chandeliers, furniture, a TV and a lamp — and allegedly ransacked the bedroom closet — during his rampage. Officials say 50 left the scene before cops arrived. 50 has been hit with 5 charges in total — including 1 count misdemeanor domestic violence and 4 counts of misdemeanor vandalism. 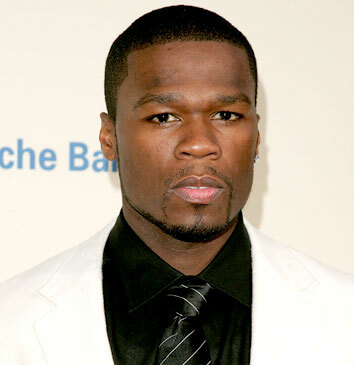 If convicted on all counts, 50 could face up to five years in jail and $46,000 in fines. 50 is due in court to be arraigned on July 22. We’ve reached out to 50 ‘s camp for comment — so far, no word back. TMZ shot footage of 50 with his crew at Mr. Chow in Beverly Hills on the night of the alleged attack — but it’s clear, he was in no mood to talk. Next Birdman Surprises Ace Hood, Future With Gold ‘Bugatti’ Plaque: Watch Now!